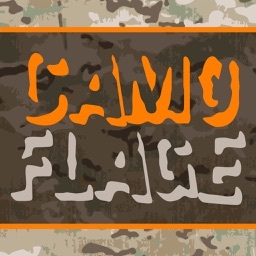 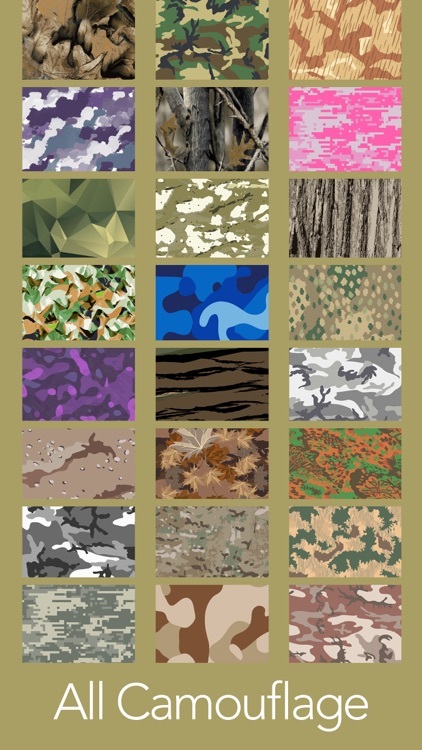 Have you been looking for military, hunting, & a wide variety of custom camouflage images to set as your home screen and/or lock screen background? 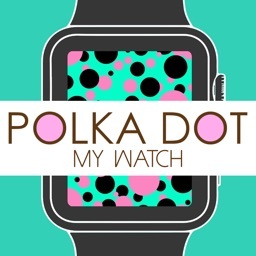 If so, this app won't disappoint! 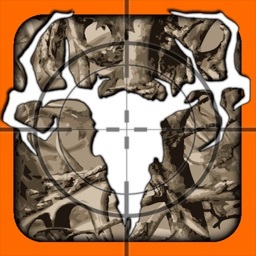 Whether you’re a service man/woman fighting for our country, or simply a die-hard hunter,…this is a must have app if you enjoy anything camo! 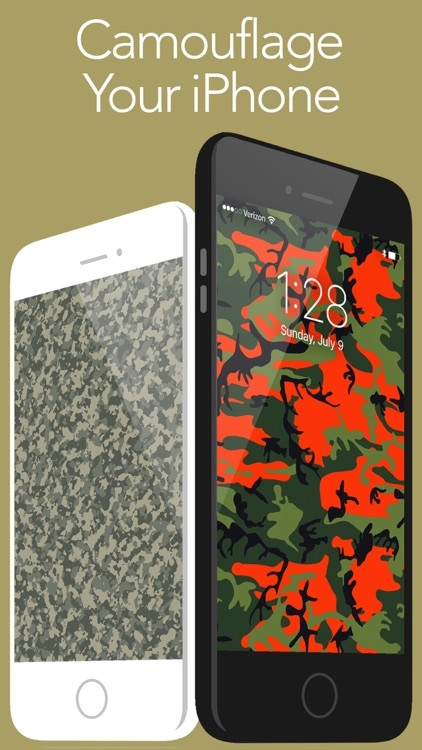 These graphic images can be set as your home page background, lock screen, or both!! 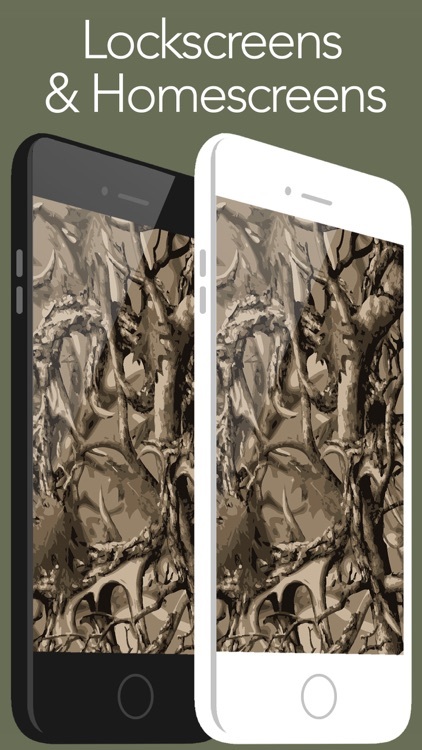 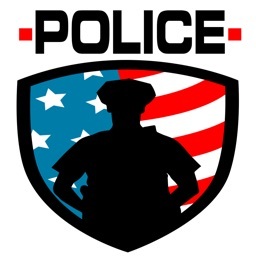 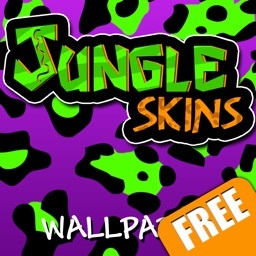 This application works with ALL iPhone & iPad models, as well as iPod Touch. 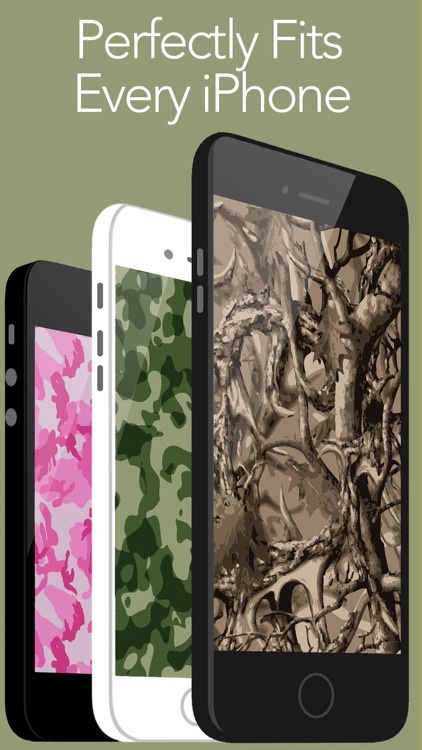 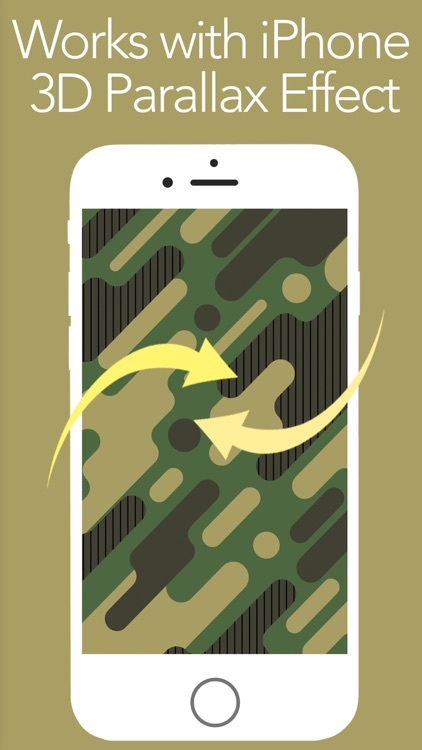 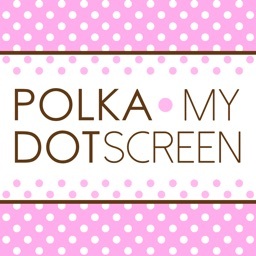 Similar Apps to Camo Yo Screen!